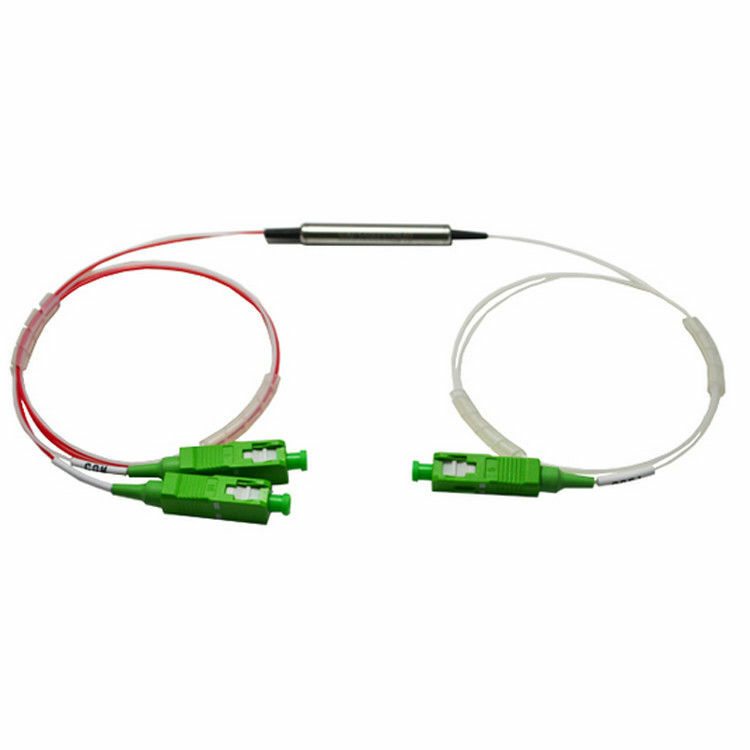 Three-port WDM specifically refers to three specific wavelength division multiplexing devices. 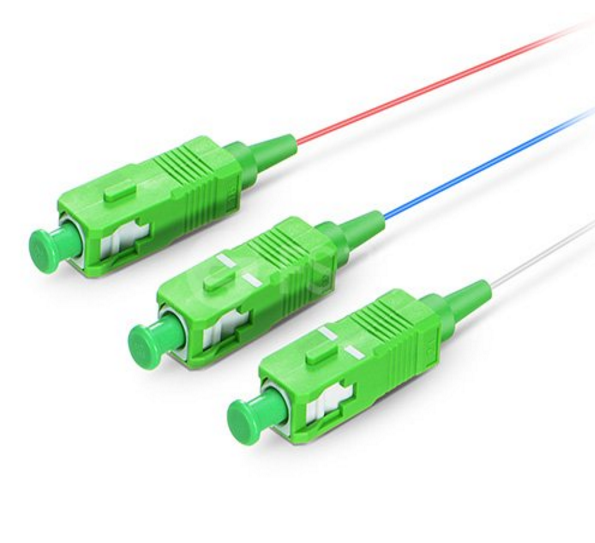 In fiber-optic communications network, using three-port WDM can achieve two-way transmission of voice, video, data, the three most common wavelengths of WDM are 1310&1490 & 1550nm. 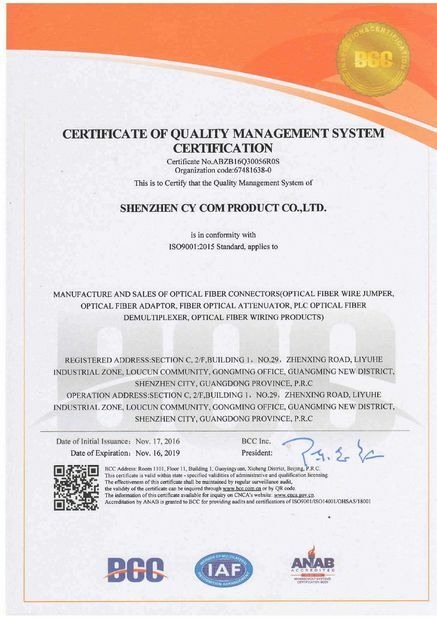 Three-port WDM filters use principle of mutual collimator after binding the package, you can customize any of three wavelengths. Such devices generally require 24 hours of high temperature cycling and drop test to ensure products’ stability and reliability.